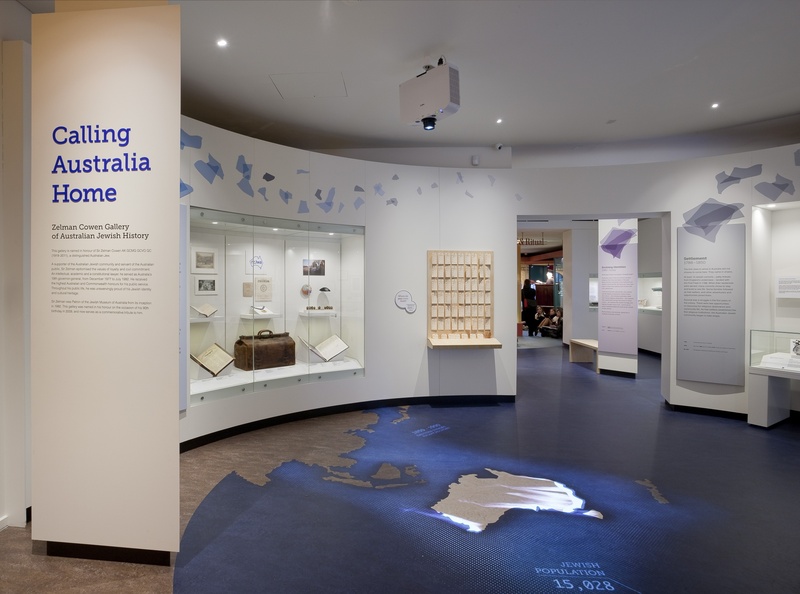 The new exhibit will tell some of the stories of generations of Australian Jews - the reasons they came, the lives they built for themselves and what it means to be Jewish in Australia today. The exhibition explores the diversity of the presentday community via the individual expressions of Jewish identity, practice and engagement in Australia today; the challenges faced by Jewish migrants trying to settle into an established Jewish community and how these tensions shaped the development of the community over time. The exhibition also explores the adaptation of Jewish tradition and culture in response to Australian life and context and the many ways in which Jews have actively contributed to Australian society. Many of the stories featured illustrate the intersection between Jewish culture and Australian context and conditions and how these elements combined contributed to the shaping of the community today.